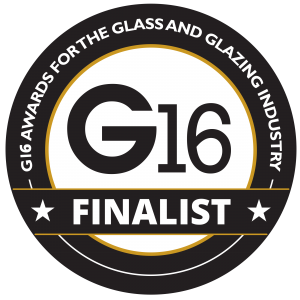 G17 Glass Company of the Year Finalists! Ravensby Glass are delighted to have been shortlisted as a finalist in the Glass Company of the Year category of the G17 Awards! 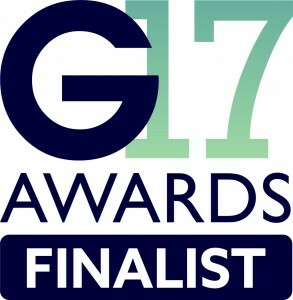 Interviews will be held shortly then the winners will be announced at the G17 event at The London Hilton on Park Lane. We’ve got our fingers crossed! RG now producing coloured laminated glass with Vanceva!